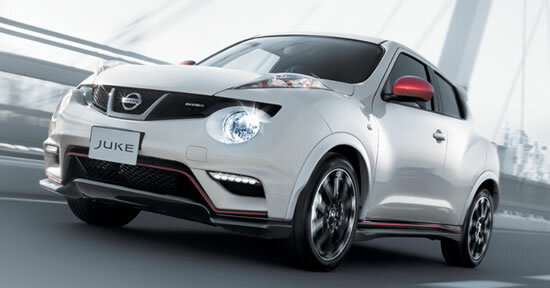 Nissan took the covers off of the highly-anticipated Juke Nismo at the 2013 Tokyo Auto Salon. 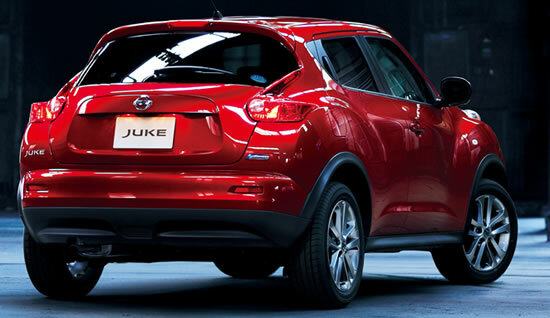 Nissan will be taking orders for JUKE Nismo from February 1, 2013; nationwide sales begin February 19. 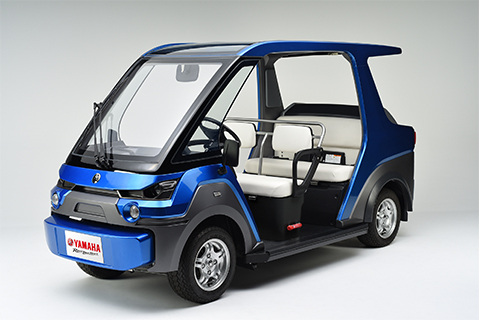 This production model represents the first model in Nismo new brand strategy—announced at the 42nd Tokyo Motor Show (December 2011) — and focuses on creating premium high-performance sports vehicles. The interior of the Juke Nismo inspires sporty driving, as the cabin has been specifically designed for the spirited enthusiast. Restyled seats and a new steering wheel come wrapped in new materials, and when combined with the red accents placed throughout the cabin, the inside of the Juke Nismo is all about performance and style. The Juke Nismo will be powered by a 1.6-litre direct injection turbocharged four-cylinder petrol engine based on the 16GT FOUR Type V. It has been carefully tuned to provide a driving experience only NISMO could create, complementing the vehicle’s classy-yet-sporty appearance and overall unique nature. The Juke Nismo was engineered and developed with the passion and experience that has made Nissan Nismo one of the world’s premiere motorsports organizations and factory-tuning divisions. The Juke Nismo’s well-balanced nature—flawlessly blending sporty handling, a smooth ride quality and rock-solid stability—was developed in Europe where the average driving speeds are faster, driving distances are longer and roads are more irregular (i.e., stone surfaces, rough terrain) than those found in Japan.